I found myself in a number of conversations with authors who wanted to know what their publishing options were in a fast-changing market. We also had an indie author panel on the Sunday morning, which was packed full despite the morning-after-the-gala-dinner-graveyard slot. In my intro, I pointed out that between us, we had sold over 500,000 books in five different languages in 66 countries, we are prize-winning and award-winning as well as New York Times and USA Today bestselling. We were then asked to outline the negatives of going indie, since we were clearly all so positive about it! So today, here are my pros and cons of being an indie author. I’d love to hear yours, or any questions, in the comments below. The term self-publishing implies doing everything yourself and doing it more as a hobby. There’s certainly nothing wrong with this and it’s wonderful to create books in the world for the love of creation. Me and my Dad The creative Penns! I self-publish photobooks for my own pleasure, I helped my 9 year old niece self-publish her first book and I helped my Dad self-publish for his 65th birthday. But I use the term independent author, or indie author, for myself. I work with top freelance professionals to create a quality product and this is a business for me, not just a hobby. 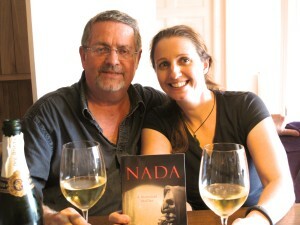 I left my job in 2011 to become a full-time author-entrepreneur and I make my living with my writing. The following pros and cons are based on my kind of direct publishing without using any of the services companies which I’ll mention at the end. 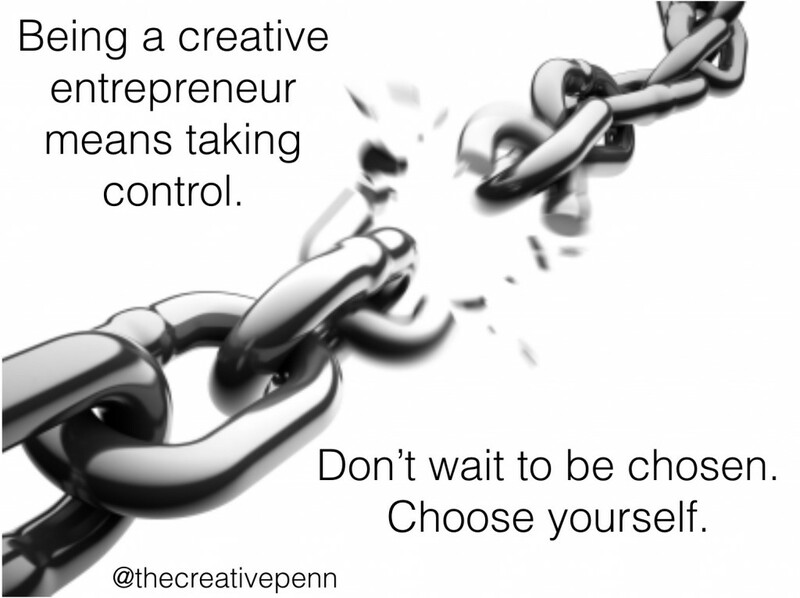 Total creative control over content and design. Many authors who were in traditional publishing and are now in self-publishing talk about how painful it was to have a cover or title they hated, or to make editorial choices they didn’t agree with but that were insisted upon. As an indie, you can work with freelancers of your choice and you can choose the ultimate look and feel of your product. Now, that can be a pro or a con depending on how the book ends up but as an indie, you can also change it, as I have done recently by re-titling and re-covering my first 3 books. You just upload another file which is brilliant. The start-up mentality that mistakes are how we learn and “failure” is just a step along the way makes this easier for indies. But this reinvention practice is common in the publishing industry and older books are revamped all the time. Empowerment. At CrimeFest this weekend, I met a prizewinning author who was quite shocked to discover that I’m not a militant indie. I have a wonderful agent and I have a German book deal, and yes, I will absolutely work with traditional publishers – for deals that will be good for both parties. I am, however, militant about empowering authors and creatives. After talking to a number of other authors this last weekend, I was shocked at how insecure they were and how beaten down by the negativity of the publishing process. They really didn’t see themselves as being able to make a decision alone or take action to improve their lot, despite the fact that THEY are the creatives, the storytellers, the brilliant ones. After signing a contract, traditionally published authors have pretty much zero control – over pricing, timing of publication, marketing, sometimes over the cover, the title and even the words itself. Plenty of authors are told to change their stories to fit what an editor wants. Compare that to the empowerment of the indie author who can learn new skills, work with professionals, make mistakes and learn from them, earn money directly and interact with customers. Yes, it’s hard work but it’s certainly empowering as hell. The positive energy involved in being an indie can propel you much further, much faster than waiting in line for your turn. Faster time to market. You still have to spend the same amount of time writing and editing. But once you’re ready to publish, you upload your files to Amazon, Kobo, iBooks, Draft2Digital, Smashwords and any other stores. Your ebook is usually for sale within 4 – 72 hours. You’re paid 60 days after the end of the month of sale. If you’re doing print on demand, you can get that up within 24 hours if you approve the formatting online. Or, you can order a copy and it might take a couple of weeks, but essentially, it’s incredibly quick to get your book up for sale. This certainly suits my personality as once I’m done with a book, I want it out there and selling! I don’t want to sit on it for several years while it shuttles around publishers. Higher royalties. If you price your book between $2.99 and $9.99 (on Amazon), you can get 70% royalty. Traditional royalty rates usually fit in the 7-25% bracket, averaging 10%. It’s clear that you need to sell far fewer books in order to make the same amount of money with self-publishing. But it’s not a get rich quick scheme. That’s really important. You can’t guarantee that you’re going to make any sales or as many sales as you would’ve done with a traditional publisher. That is more to do with genre, investment in marketing and sometimes, just pure luck. An author can’t build a business on luck – but they can learn about marketing and authors have to do this regardless of how they publish these days. Yes, these sales are a trickle right now, but in the next few years, cell phone penetration will increase and internet access will become globally pervasive. Of course the sales will tick up – 2 years ago, I was only selling books in US, UK, Australia, Canada and now every month another little blue dot appears. 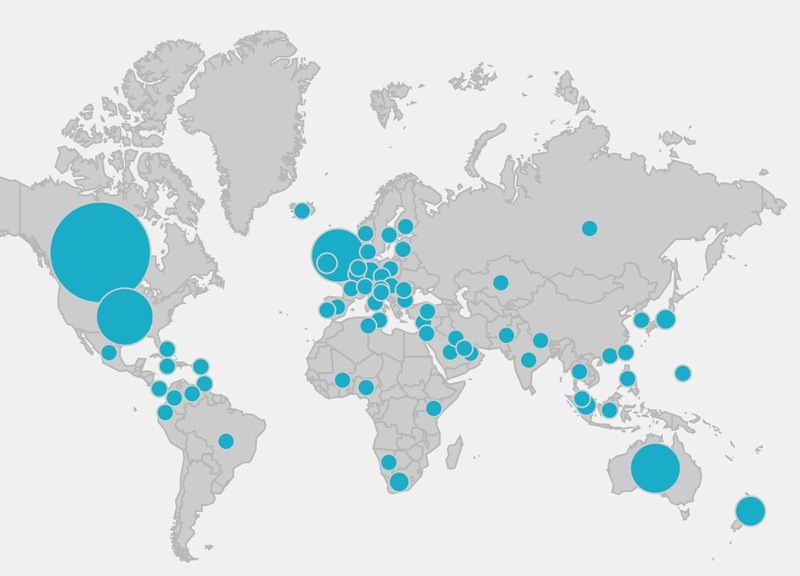 This is for books in English by the way – we’re so lucky that English is the most international language. Pretty much every traditionally published author I spoke to at CrimeFest had sold World English rights for all formats and had barely sold outside the usual country markets because their books aren’t even for sale in most places in the world. Most had also sold audiobook rights but the books had not been produced. If you’re in this situation, revisit your contract. What do you have the rights for? 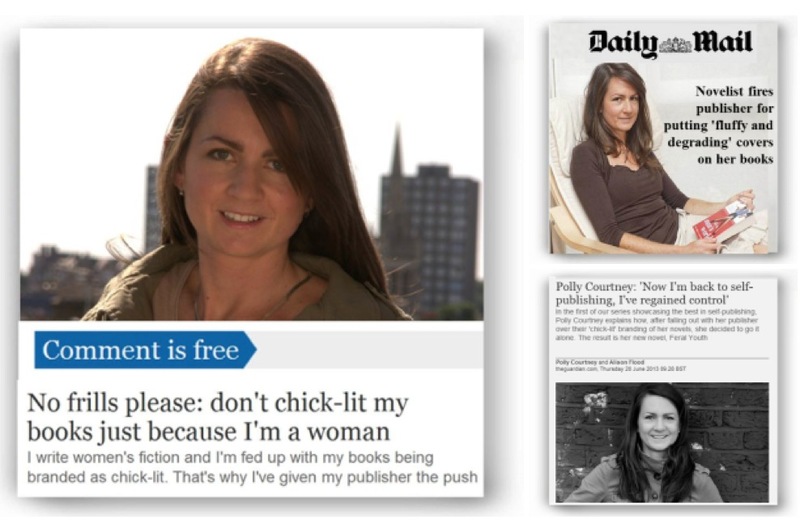 You can self-publish in countries where you haven’t sold the rights, so why not get on with it! Niche books can reach an audience. Publishing houses have an expectation of a certain number of sales, so if you’re writing a niche book on a particular type of organic tomato, then you might find the market is too small for a major publisher. But the market size may well be enough for you to satisfy your own definition of success with smaller sales and lower income. You can also price as you like, as chances are that your book will appeal to a very particular reader who might pay higher prices. Use it to get into the game. These days, if you self-publish and do well, agents and publishers will come to you. You don’t have to beg and plead for attention. The power balance is reversed and the empowered indie can get much better deals than a first time author with no evidence of sales. 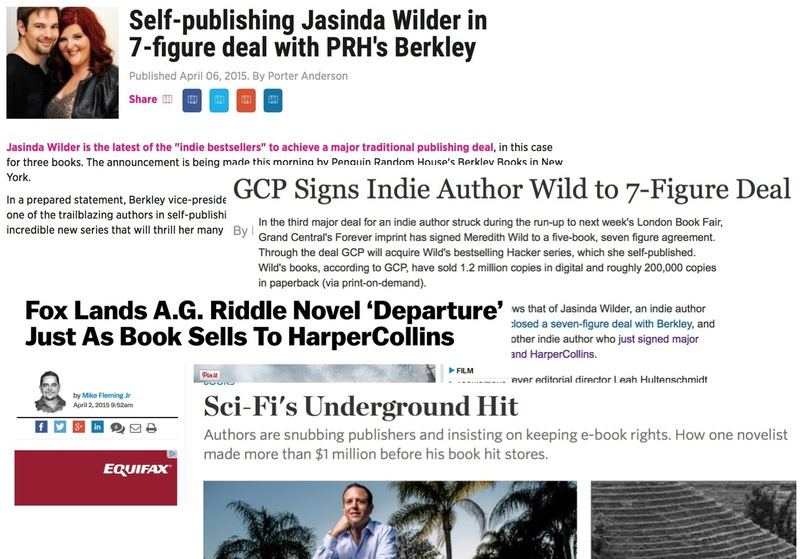 Just look at the deals Hugh Howey, Bella Andre, Jasinda Wilder, Meredith Wild and AG Riddle have done in the last year for both print books as well as movie/TV deals. So if you want a traditional deal, skip the slush pile and serve your apprenticeship as an indie. So there’s the positive side but what about the negative? 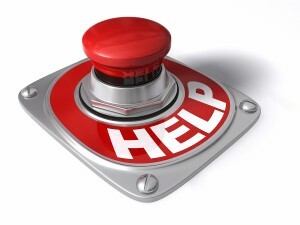 You need to do it all yourself or find suitable professionals to help. As with any new skill, it’s a steep learning curve. You still obviously have to do the writing and marketing, but you also have to do the publishing. You have to find an editor (list here) and a cover designer (list here) and work with them, decide on the title, get your work formatted into e-book, print and any other format you want, and you need to find suitable professionals. This isn’t such a big deal as we all share with each other online and you can join The Alliance of Independent Authors which vets companies. But you do have to decide on your definition of success and understand that you need to run all aspects of the business if you want to go the pro indie route. For many people, this is a negative because they just don’t have the time to do everything or they don’t enjoy doing it. I’m lucky because I love being an entrepreneur. I love all aspects of what I do – from idea generation to creating words on the page, to the technical side of things and everything in between. After many years, I’ve found the perfect work for me If you can manage a project or you could learn to, then you’ll likely enjoy it too. But this life certainly not for everyone. There’s no prestige, kudos or validation by the industry. The stigma lessens every day, but if your definition of success is bound up with what other authors, agents and publishers think of you, then indie might not be best for you. Does the publisher name matter? My answer to this is usually: Think of your favorite book. Who’s the author? Who published the book? 99% of readers won’t be able to tell you the publisher of the book, but they can certainly tell you the author’s name. The other question I get is: How do I know my book is good enough? The answer is: pay a professional editor and work on the book as you would have done with a traditional deal. Then publish it and let the readers decide. “Good” is in the eye of the beholder, as 50 Shades of Grey taught as all. You need a budget upfront if you want a professional result. These days, you’re likely to spend on professional editing before submitting to an agent anyway, or at least be spending on books and courses for writers. Everyone spends money on their hobby so whether you’re knitting or writing or mountain biking, most people are happy to spend money they never get back on something they love. However, if like me, you are intending to make a living from this, then yes, you need to invest money in creating assets for the business with the intention of getting it back in multiple streams of income. Either way, you will need a budget upfront if you want to be a pro indie. You can do it for free, but I would recommend paying pro editors and pro cover designers or bartering for services. It’s much cheaper to hire them separately rather than go with full service companies. It’s difficult to get print distribution in bookstores. It’s certainly not impossible and if you care about print distribution then look at the options with Ingram Spark. 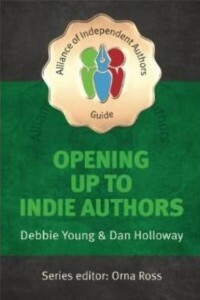 Also check out the Opening Up to Indie Authors campaign (or check out this interview with Debbie Young on the topic). But you’re much more likely to get bookstore distribution with a traditional publisher as that’s essentially their business model and has been for a long time. They are experts at printing and distributing physical product. My personal choice is to use Print on Demand through Createspace, so my print books are available on pretty much all online bookstores. In March 2015, The Bookseller reported that online print sales overtook in-store print sales anyway, so doing a POD version means your book is still likely to be discovered by print book buyers. Most literary prizes don’t accept indie books and most literary critics for mainstream media. So if your definition of success is literary acclaim, you’re probably better off going the traditional route. Again, the Opening Up to Indie Authors campaign is looking to address this over time. The industry has changed and many authors now take a hybrid approach to publishing. They will make the decision by book and by particular rights, using the indie model for some things and taking traditional deals for others. This empowers the author to make decisions and choose the best possible route for their book. For example, Hugh Howey sold his print rights for Wool and did a number of foreign rights deals. Jasinda Wilder sold several new books to traditional publishers while continuing to self-publish another series. AG Riddle sold his film rights and kept his World English ebook rights as an indie. I have a German language deal with a traditional publisher and a literary agent who is handling other sales. There are new companies springing up every day – some of which are offering a good deal and some that are just sharks who may well take your money and run. Many of the biggest “author services” companies are run by Author Solutions, which is owned by Penguin Random House, so it is author beware. Do your due diligence and get testimonials from authors who are happy to recommend the service before you sign anything. So how do you evaluate these options? My basic rule is: How does the company make their money? Traditional publishers should pay you an advance against royalties, so you get the money first and then they make money as your books sell. Going completely DIY, as I do, means that you can publish for free with Amazon KDP, Kobo Writing Life, iBooks, Draft2Digital and Smashwords. These companies are FREE (yes, $0) to publish with and then they take a % of the royalty. Again, they only make money when you make money. If you self-publish you will need to pay for editing and cover design upfront. But these prices shouldn’t break the bank and you should use professionals that other authors have recommended. Choosing a self-publishing service [book] – by the Alliance of Independent Authors, available on all online bookstores. Written by authors and for authors so you get unbiased advice. Also check out the Self Publishing Advice blog which includes watchdog articles. Need more help with going indie? 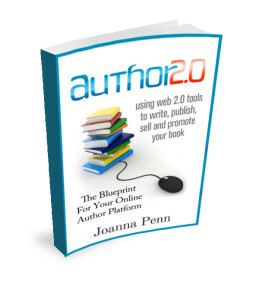 My own Author 2.0 Blueprint – how I personally write, self-publish and market my books. There’s also an email series with videos and more resources if you sign up. 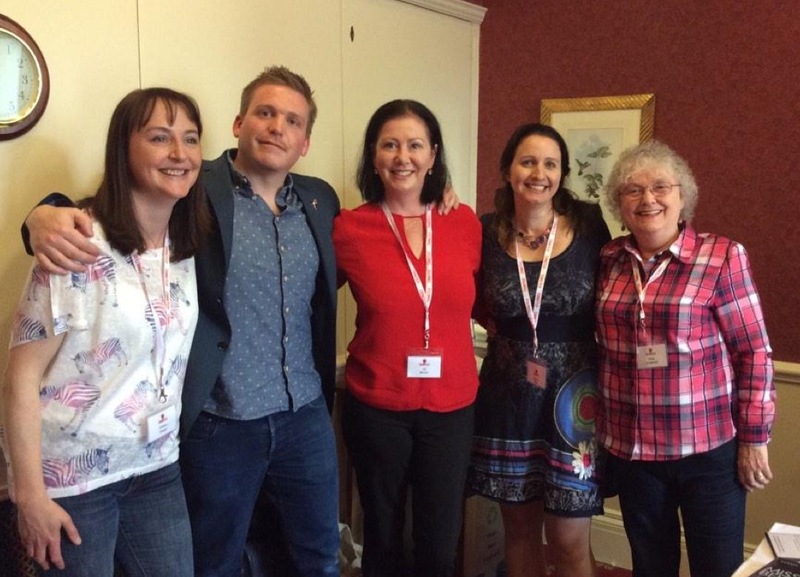 Let’s Get Digital: How to self-publish and why you should – David Gaughran. And more book recommendations here. 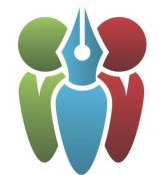 The Alliance of Independent Authors – a brilliant organization for authors who want to professionally self-publish. Members get ebooks and other resources on self-publishing, plus we have a lively Facebook group and monthly Q&A where I answer questions alongside Orna Ross, the founder of the Alliance. OK, that turned into a much bigger post than I expected! I hope it was useful for you. Please do leave your own pros and cons of indie below, or ask any questions. Thanks!